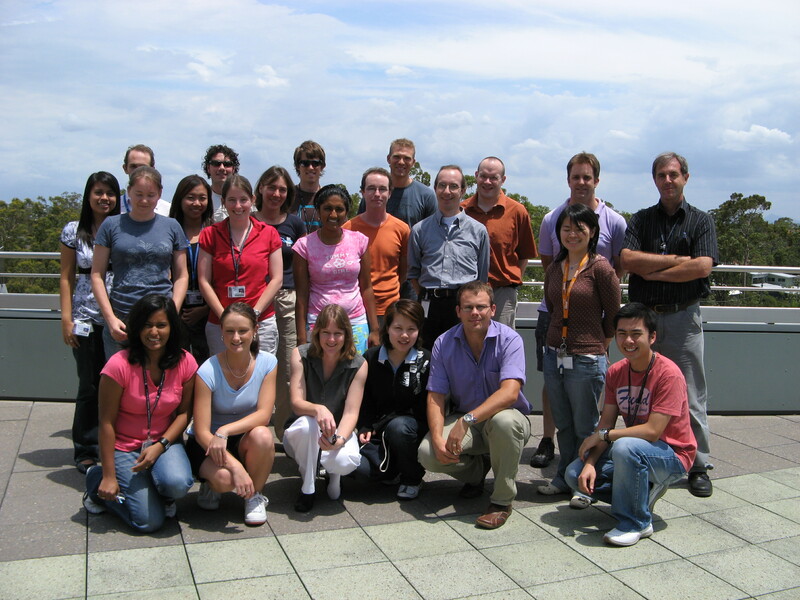 Our group at the University of Queensland in Brisbane Australia has focused on the discovery and structural characterisation of circular proteins over recent years, particularly on the family of proteins that we named the cyclotides. More generally we are interested in the structure determination by NMR of a range of disulfide rich proteins that have applications in drug design. These include peptides from snakes, spiders, cone-snails, frogs and plants. Further details on our lab are available on our web sites here and here. 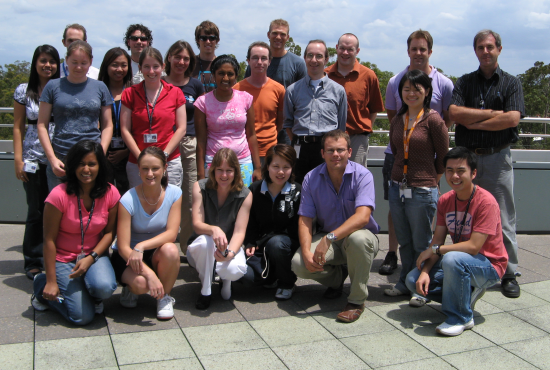 We are located at the Institute for Molecular Biosciences, at the University of Queensland. The exceptional stability of the CCK framework of cyclotides makes it an attractive framwork in drug design applications. A company, Kalthera Pty Ltd, has been established to pursue commercial applications of cyclotides.